Ibanez mandolins are built with quality components and offer pro features & construction, without the high-end price tag. 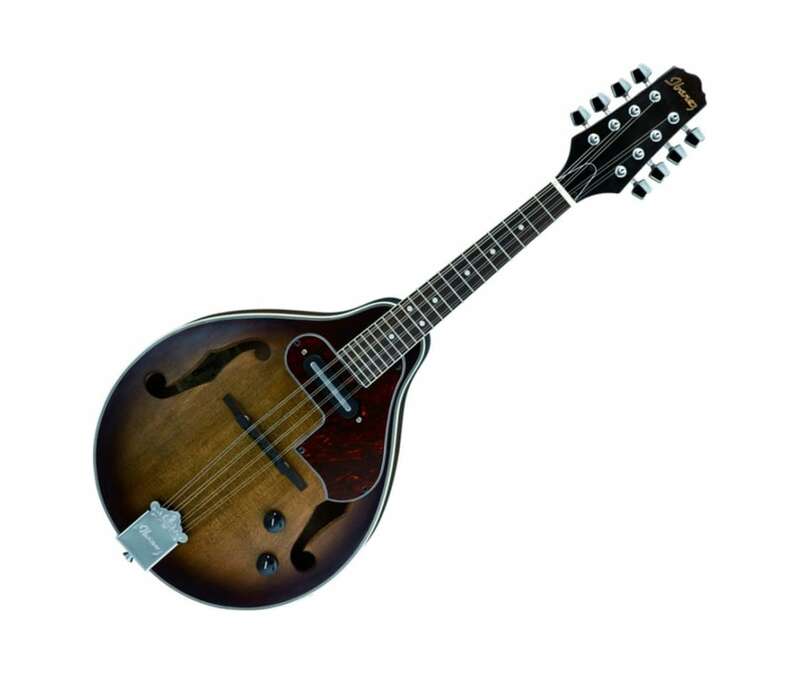 The Ibanez M510E mandolin is an acoustic-electric instrument with a single coil magnetic pickup with Volume & Tone controls, a spruce top, a mahogany body and chrome tuners. The mahogany body provides rich warm lows and sweet sustain. It was great to hear that after a nearly twenty year hiatus, Ibanez mandolins have returned to the line-up. These are affordable instruments that are very comfortable and easy to play.